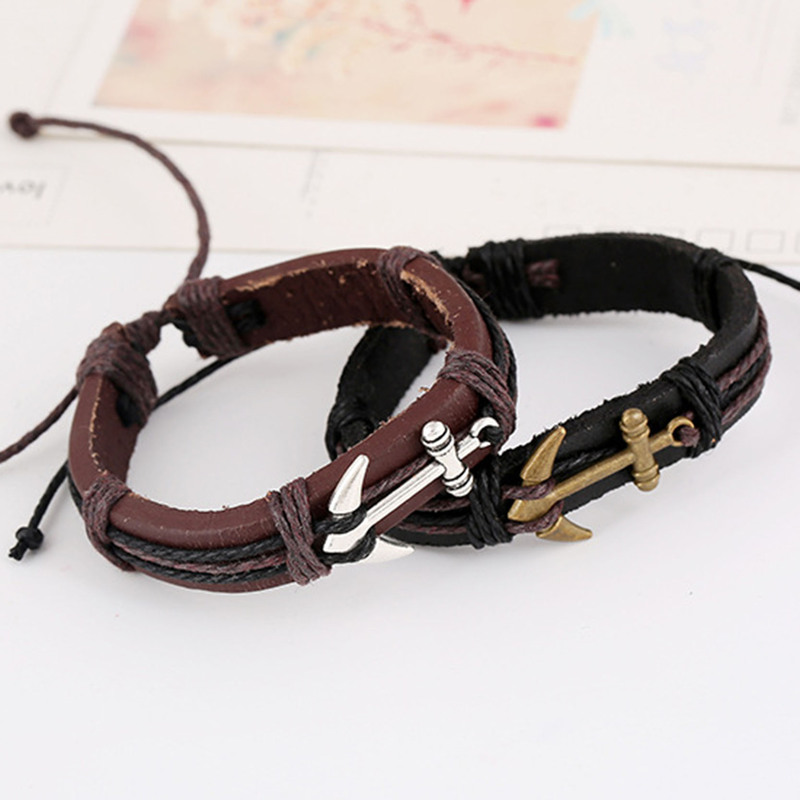 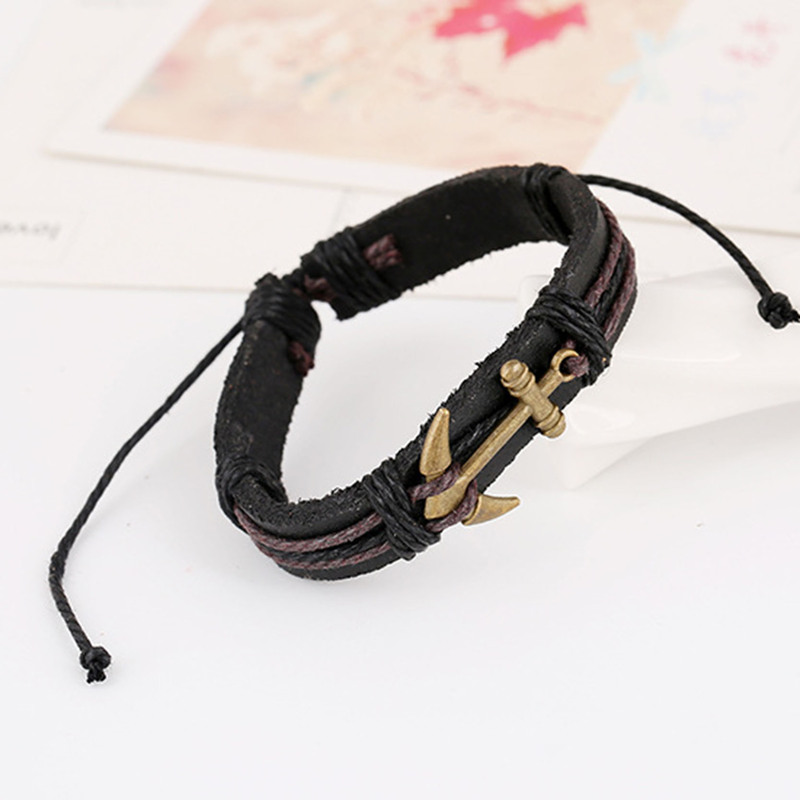 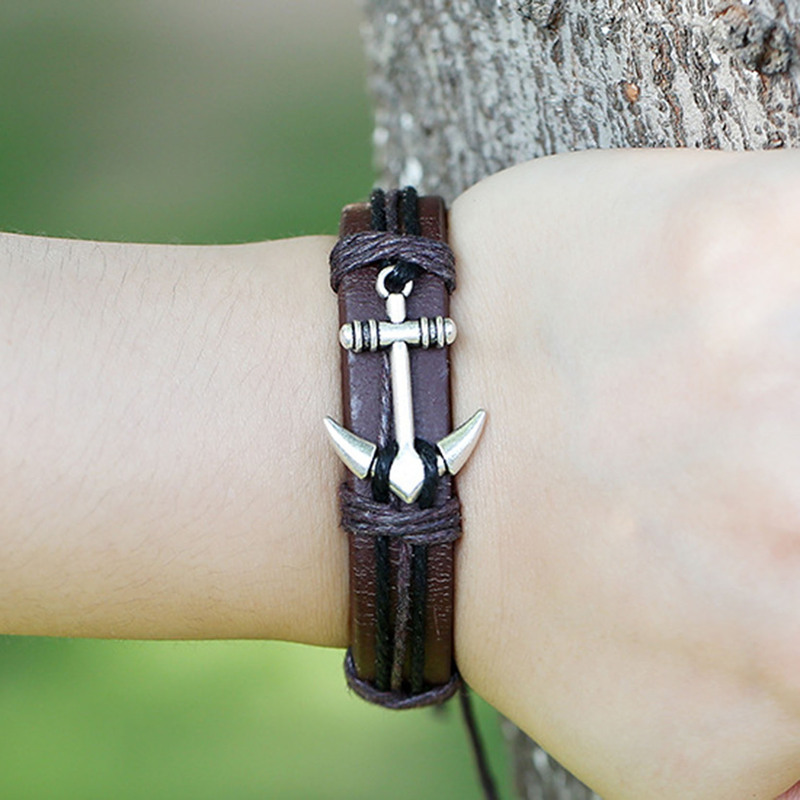 You can never go wrong by getting this stylish Leather Charm Bracelet from All Trendy Stuff. 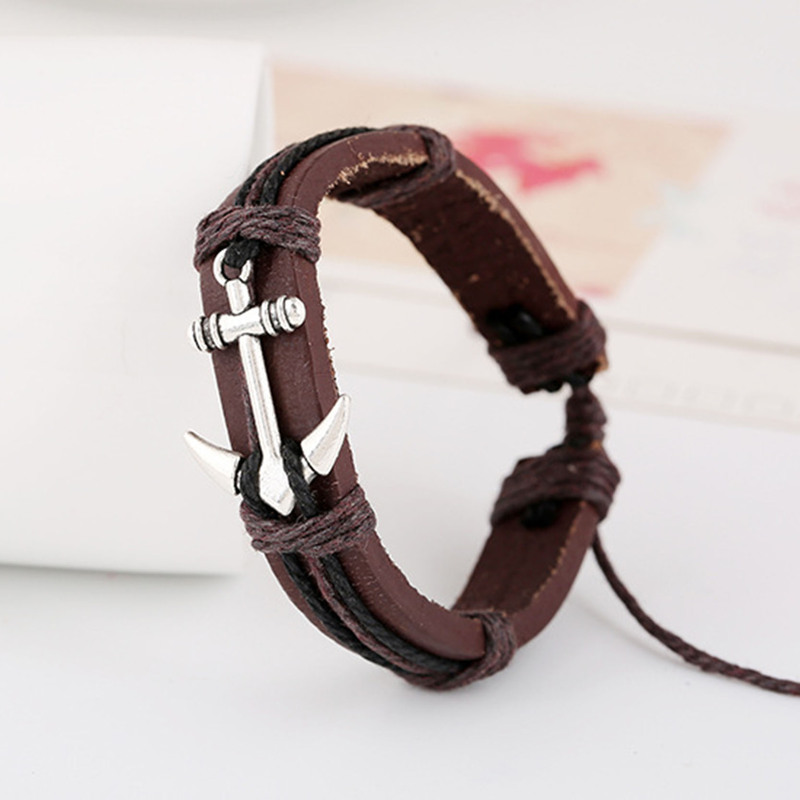 This bracelet is unisex and it is made of high quality leather material and stainless steel that is finished by very skilled craftsmen. 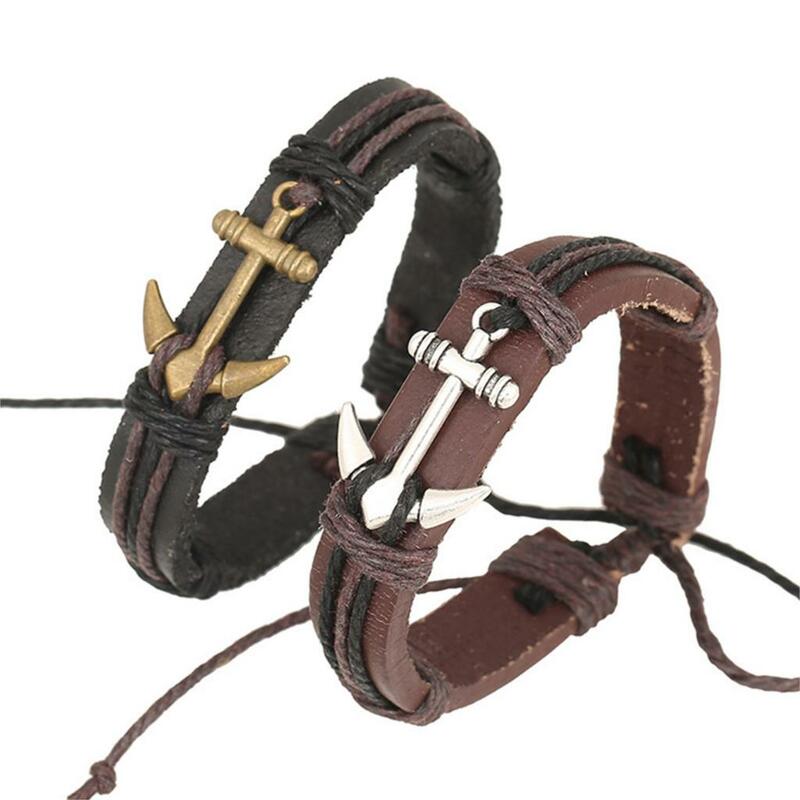 The charm accessory can be worn alone or layered with other bracelets or a timepiece for maximum appeal.